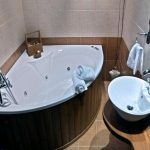 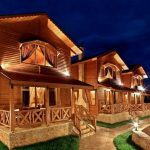 Feggarognemata Suites - Explore the best destinations! 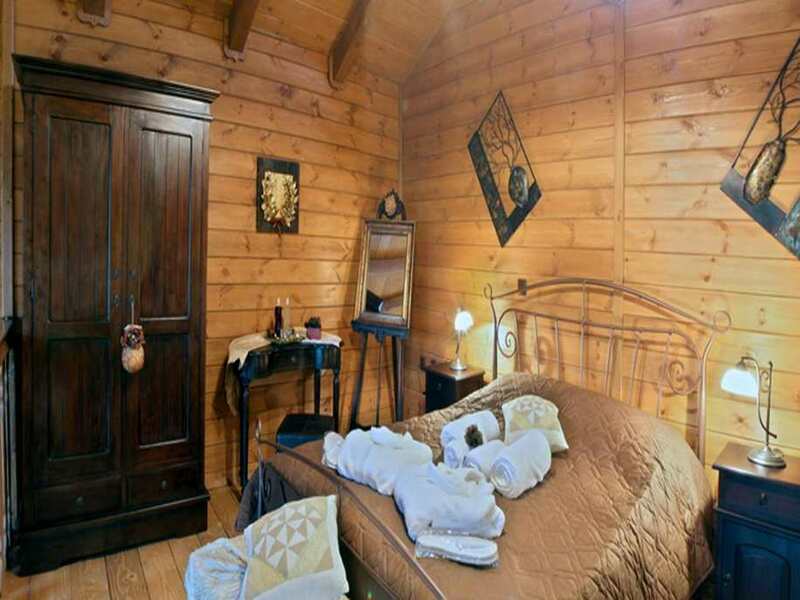 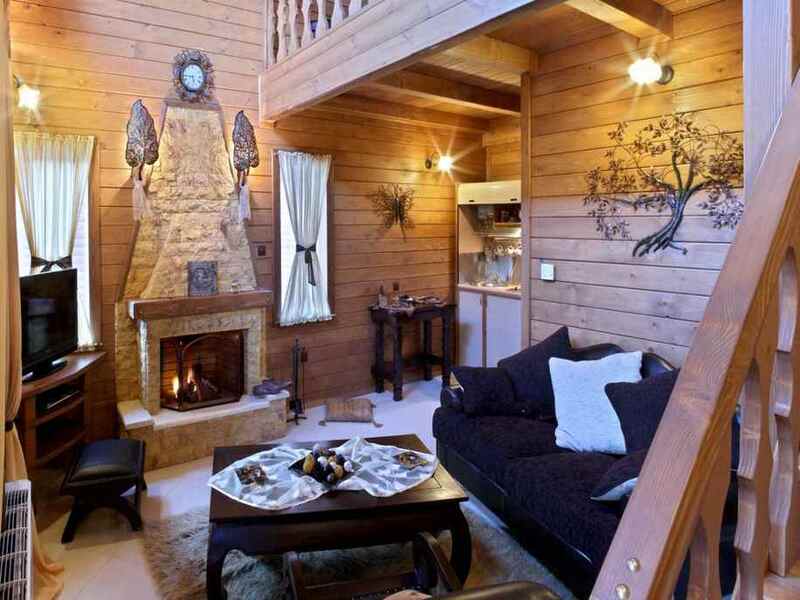 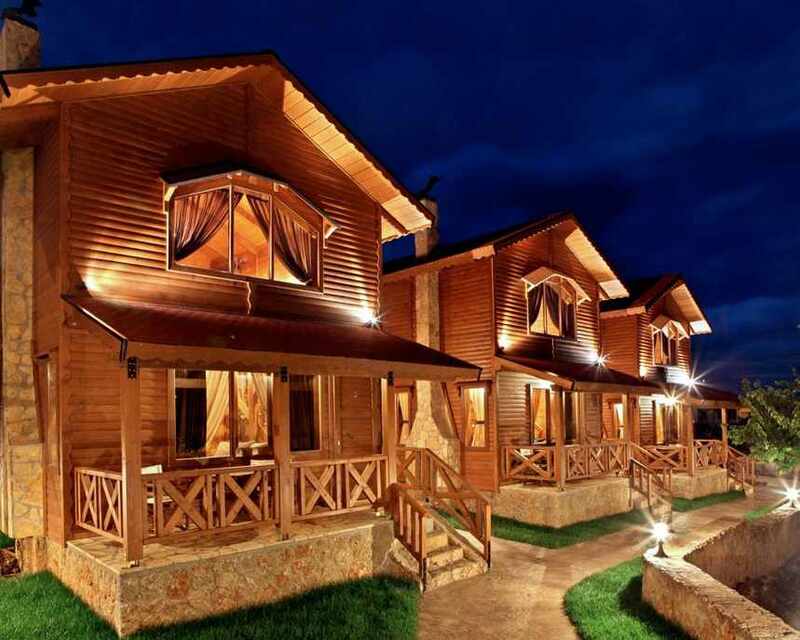 “Feggarognemata” is a luxury wooden accommodation complex. 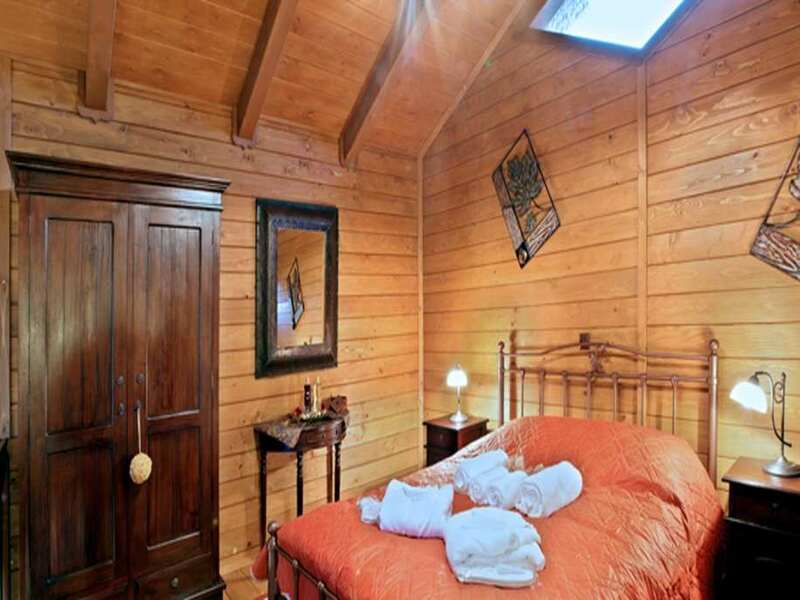 It consists of 4 independent maisonettes 47 m2 each, which combine the traditional, the aristocratic and the modern style. 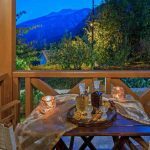 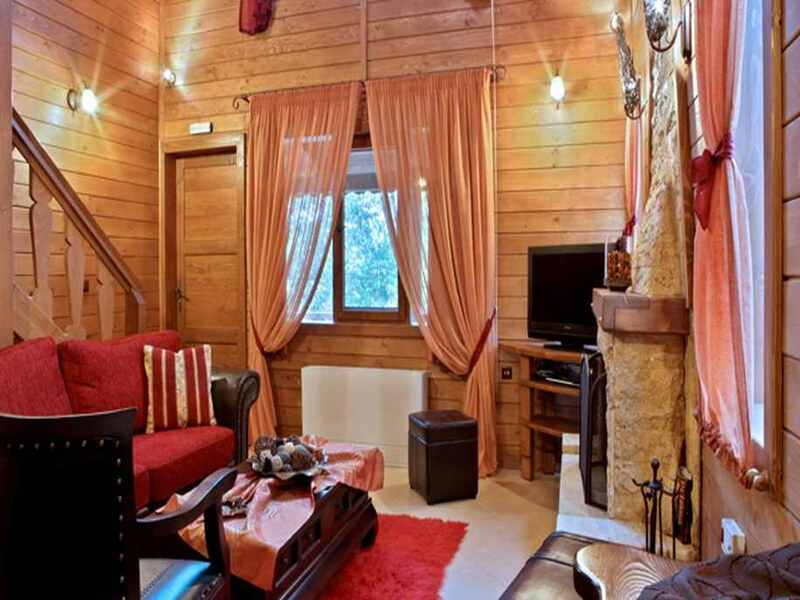 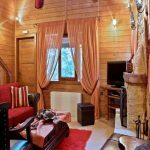 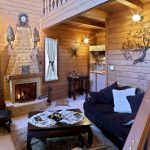 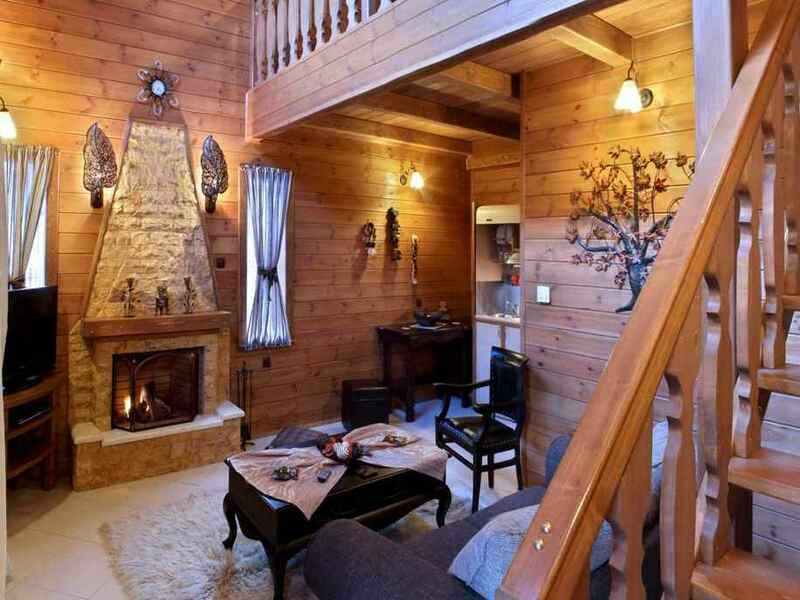 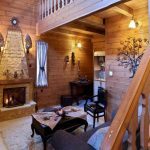 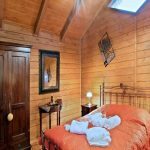 It is located in the village of Ano Trikala of Corinthia at an altitude of 1100 meters and is an ideal destination for nature lovers and lovers of relaxation. 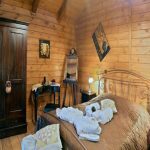 Built in a beautiful and quiet part of the village, in harmony with the beautiful environment, it offers all modern comforts. 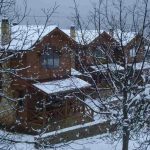 One of the best destinations for winter or summer, only 25 km from Xylokastro (Corinthia) and 1,5 hour distance from Athens and Patra, respectively. 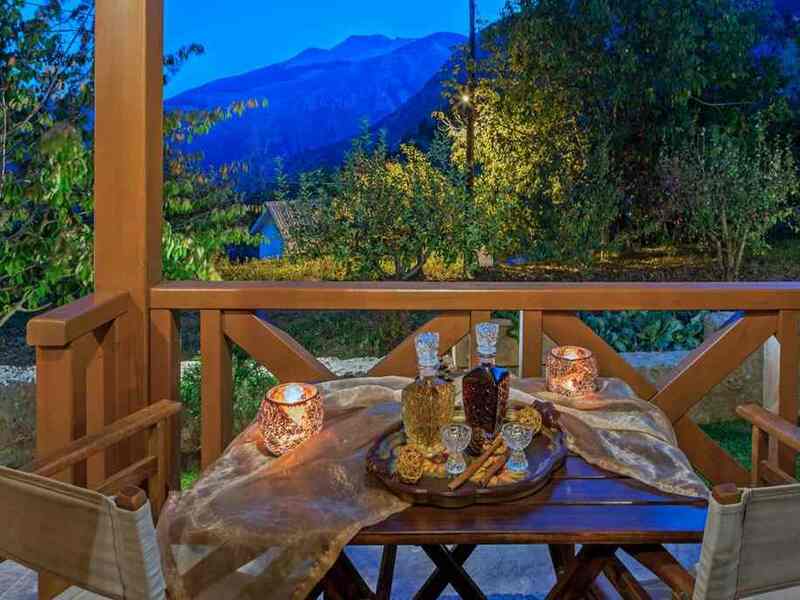 The suites “Feggarognemata” are an ideal haven of tranquility, beauty and relaxation away from the city stress. 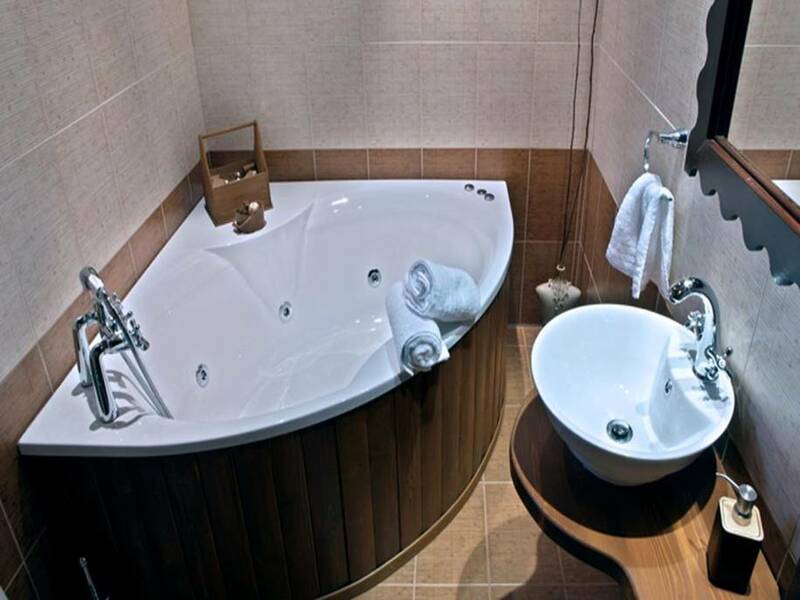 They offer comfort, service, warmth, finesse and imagination, discreet luxury and homely atmosphere. 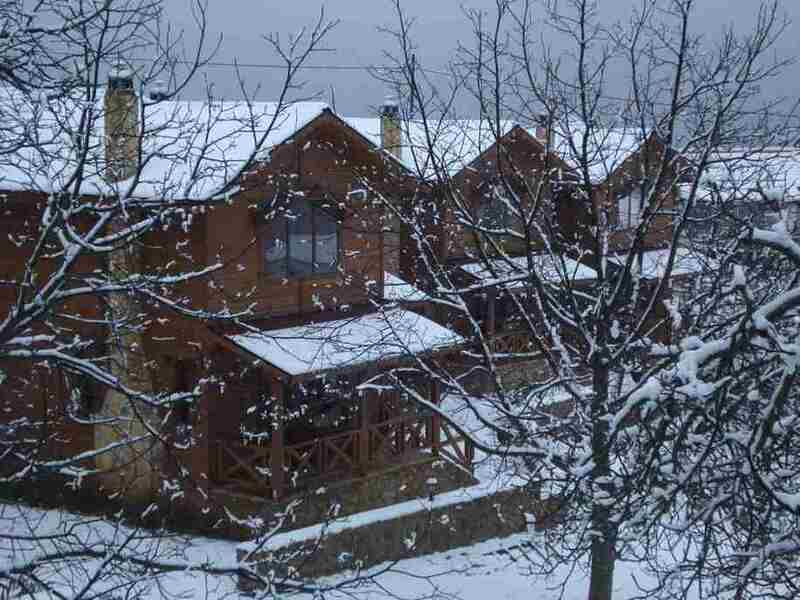 You feel that you’ve found paradise in the heart of the mountain!